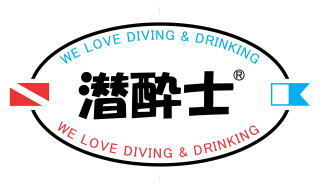 When diving, I'm a biginner always. Overconfidence is the most dangerous. Don't Have a Copyright(C)2005 潜酔士 All Rights Reserved.